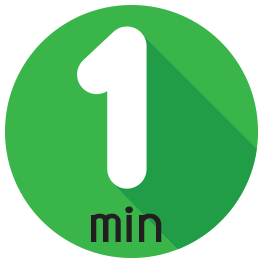 Only 6 NV3500 HD SL models left in stock! 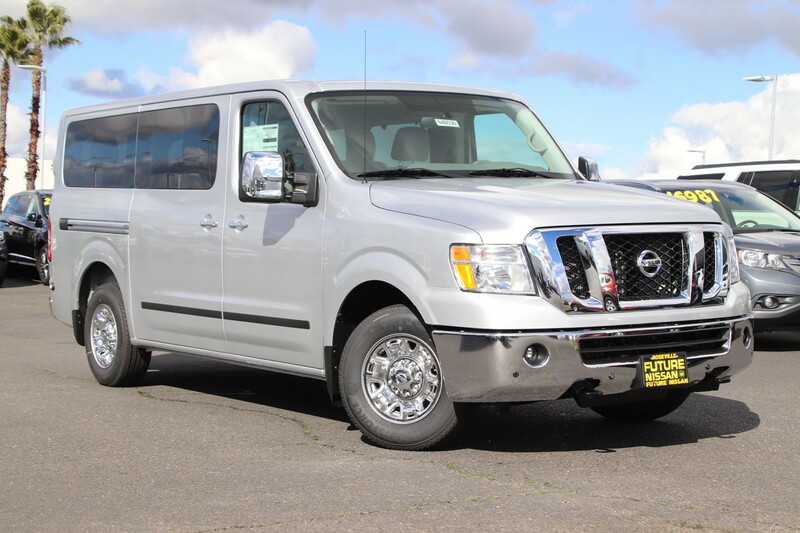 This Nissan NV Passenger delivers a Regular Unleaded V-8 5.6 L/339 engine powering this Automatic transmission. 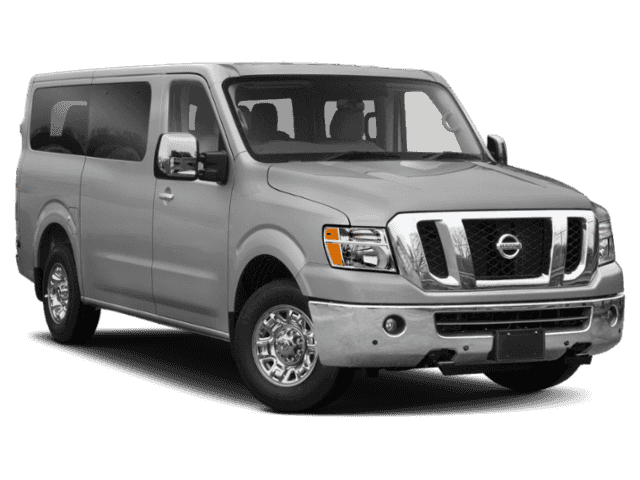 BRILLIANT SILVER METALLIC, BEIGE, LEATHER-APPOINTED SEAT TRIM, [L92] ALL SEASON RUBBER FLOOR MATS. 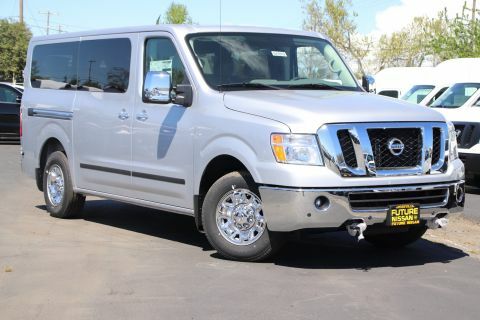 *This Nissan NV Passenger Comes Equipped with These Options *[B93] BODY SIDE MOLDING, [B92] SPLASH GUARDS (SET OF 4), Wheels: 7.5J x 17 Chrome-Clad Steel, Vinyl/Rubber Mat, Urethane Gear Shift Knob, Trip Computer, Transmission: 7-Speed Automatic w/Tow Mode, Transmission w/Oil Cooler, Tires: LT245/70R17 Firestone All-Season, Tire Specific Low Tire Pressure Warning. 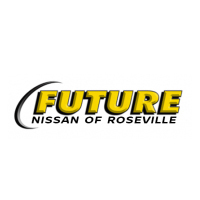 * Visit Us Today *Come in for a quick visit at Future Nissan, 600 Automall Dr, Roseville, CA 95661 to claim your Nissan NV Passenger!